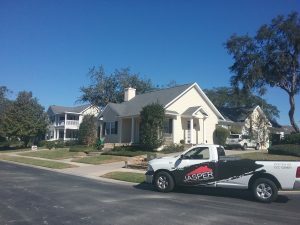 Jasper Contractors specializes in full roof replacements for both shingle and tile properties. Our company has been in business for over 14 years becoming experts in the roofing industry with a highly trained team that is ready to assist you. We have several branches in Florida allowing our team to help customers across the state. Do you have roof damage? Some roof damage is easy to detect after a hurricane or storm. Customers can visibly see shingles missing. On the other hand, sometimes damage is more difficult to determine. You might not notice unless you experience a leak or suddenly realize it has been years since your roof has been repaired or replaced. Either way, we’ve got you covered. 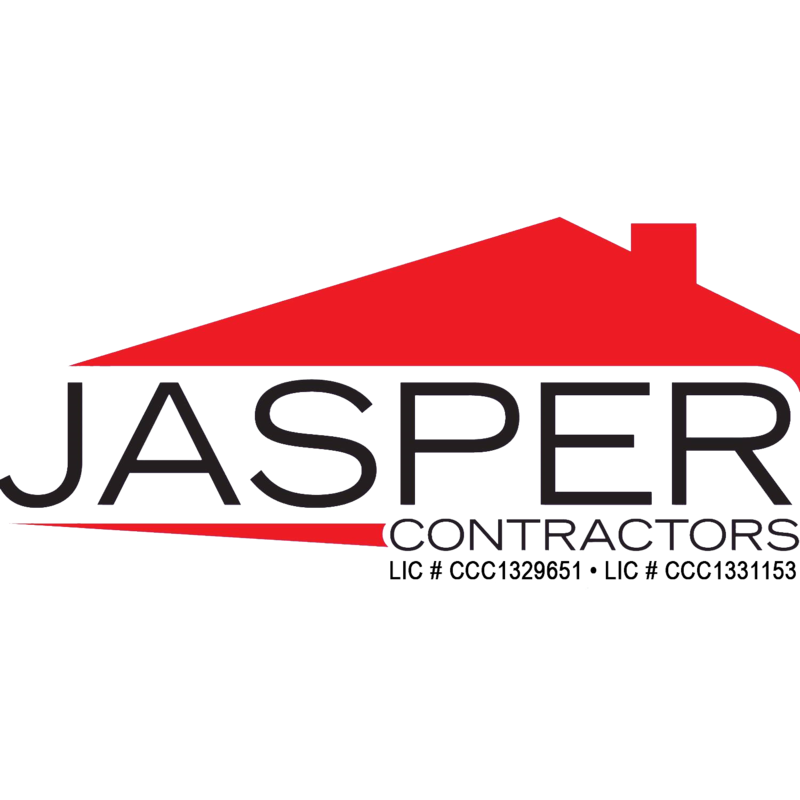 Jasper Contractors offers free evaluations so you can have peace of mind knowing a professional assessed your roof. Our team has years of experience helping customers navigate the insurance claims process making roof replacements less stressful. Many of our installations including clean up are completed in just one day! We use Owens Corning shingles for all of our shingle roof replacements, and our work comes with a 2 year labor warranty. 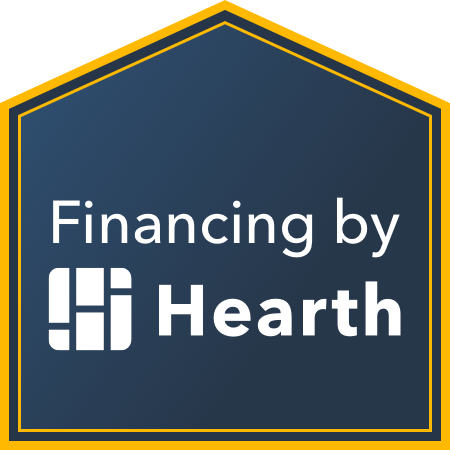 Click here to view our shingle options. Take advantage of scheduling a free evaluation by clicking here or contact us directly by phone!